GREAT LOCATION, GREAT SPACE!!! This END UNIT 3 level townhouse has been getting ready for you. With a new kitchen suite (refrigerator, dishwasher, stove, faucet, new patio doors, shubbery and overall refreshing... this townhouse is THE ONE . 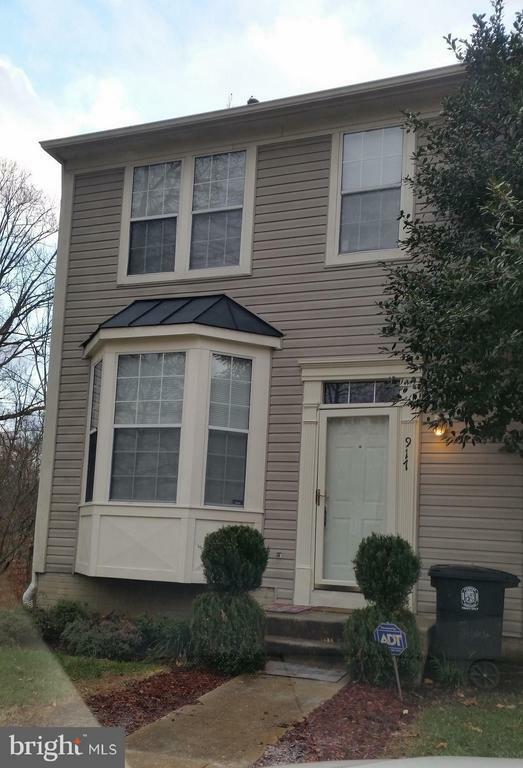 A 3 br, 2.5 bath and 3 level townhouse in the Lake Arbor community. Conveniently located with public transportation (bus and metro), shopping, sit down dining out options and easy access to the 495 corridor.